Valeo reported results for 2018; we reduced our stance from a Buy to a Hold and reduced our price target from €40 to €33. Management’s EBIT target for 2019 – The company’s EBIT guidance for 2019 is 6.2%-6.5% (before JV losses) depending on the trends in automotive production and in the price of raw materials and electronic components. We are assuming margins will come in at the lower end of guidance (and include a further reduction of 0.7% for potential losses from the JV) as we expect higher raw material prices in 2019. Sales – What also concerned us was the 1.5pp outperformance of global sales when Faurecia had reported just three days earlier that it had outperformed global auto production by 8.1pp in FY18. Also the weakness we have seen in China was larger than we were expecting (16% decline in sales). 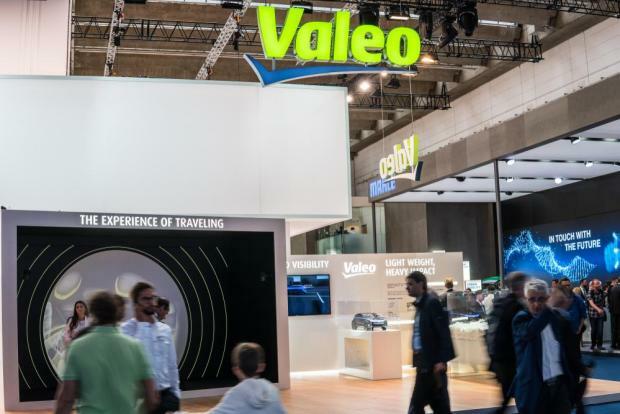 Increased competition and global growth concerns weight on Valeo’s sales target and we do not expect large upswings anytime soon. We reduced our sales growth assumptions for 2019 and 2020 (from 5% to 3%). Given that 1H19 is expected to continue to be challenging for the company and the Company’s long term objectives have become questionable, the coming months will be very critical for management. The Group’s CEO said that FY18 margin was heavily disrupted at 6.3% (due to 2H18s margin of 4.8%). Rather, he urged investors to consider the 8% and 7.7% margins achieved in 2H17 and 1H18 as evidence of the group’s potential. If management can prove that 2018 was a one off, the shares are very attractive at these levels. However, it is too premature to make this call, hence our hold recommendation. Disclaimer: This article was issued by Kristian Camenzuli, investment manager at Calamatta Cuschieri. For more information visit, www.cc.com.mt . The information, view and opinions provided in this article are being provided solely for educational and informational purposes and should not be construed as investment advice, advice concerning particular investments or investment decisions, or tax or legal advice.